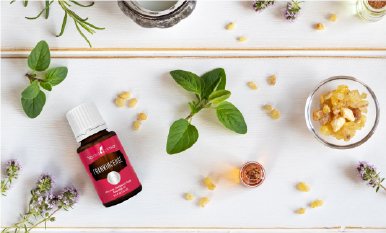 The sharp, refreshing aroma of Eucalyptus essential oil is a familiar one, even to those who are new to exploring essential oils. Spas, yoga studios, and even high-end hair salons have used the distinct and delightful scent for decades to welcome guests into relaxation. What you may not know is that eucalyptus is not a single plant and that each variety offers unique benefits and different aromatic profiles. Different eucalyptus species also originate from around the world! 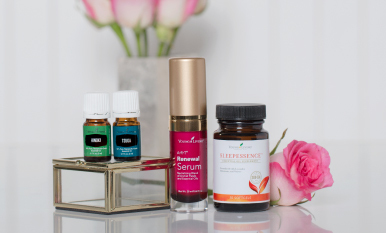 Young Living offers three different varieties of Eucalyptus essential oil as single oils and in proprietary blends. Scent: Eucalyptus Radiata has a sharp, citrusy aroma that is fresh and clean. Turn your shower into a spa by adding 5­–10 drops of Eucalyptus Radiata on a warm, damp washcloth and placing it just out of direct contact with the water before showering. It will create a cool, refreshing experience—perfect for a post-workout pick-me-up! Boost the power of your next foot-rub by adding a few drops to Ortho Ease Massage Oil, and give your toes a little calming and relaxing love. Rejuvenate and recharge in your home or office when you create an inspiring getaway by diffusing Eucalyptus Radiata. Kick the stale odors out of closets, attics, and anywhere else they may loom with a DIY room refresher spray powered by Eucalyptus Radiata essential oil. Scent: Eucalyptus Globulus has a bold, rich, and earthy scent that is beloved for its stimulating and cleansing properties. Embrace the cleansing benefits of Eucalyptus Globulus by adding a drop or two to your favorite facial cream! Be cautious around the eye area, as it can produce a tingling sensation. Breathe fresh! Enjoy an uplifting experience by inhaling Eucalyptus Globulus directly or rubbing it on your chest. Create a refreshing atmosphere for your next workout! Diffuse Eucalyptus Globulus before or during your next at-home sweat session. Give your muscles a break by adding Eucalyptus Globulus to V-6™ Vegetable Oil Complex and using it for a relaxing massage. Scent: Eucalyptus Blue has an herbaceous, spicy aroma that is invigorating. Cool down after a hard workout by adding a few drops of Eucalyptus Blue to a cold, wet washcloth and wiping your face and neck. Wake up your afternoon by diffusing Eucalyptus Blue in your home or office. 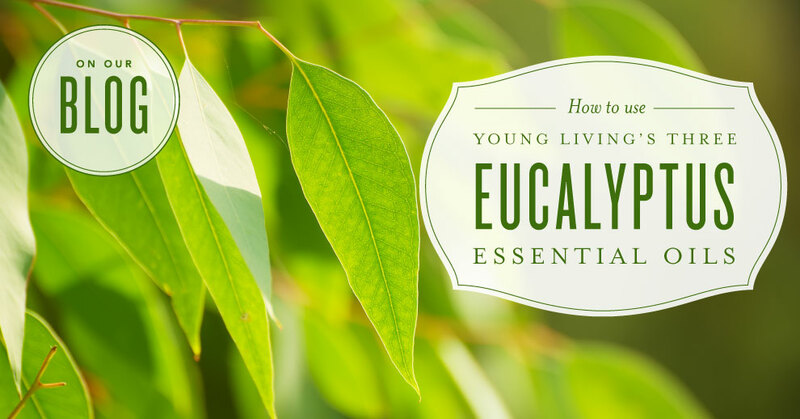 Now that you know more about the different varieties of Eucalyptus essential oil Young Living offers and how to use them, you can learn more about the plant species in our All About Eucalyptus post. 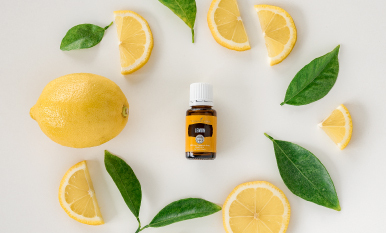 Try complementing Eucalyptus essential oil with Lemongrass essential oil, and learn how with 9 Reasons We Love Lemongrass. What is your favorite way to use Eucalyptus essential oil?